South African paralympic athlete Oscar Pistorious was released from prison and is currently under house arrest one year after killing girlfriend, Reeva Steenkamp. 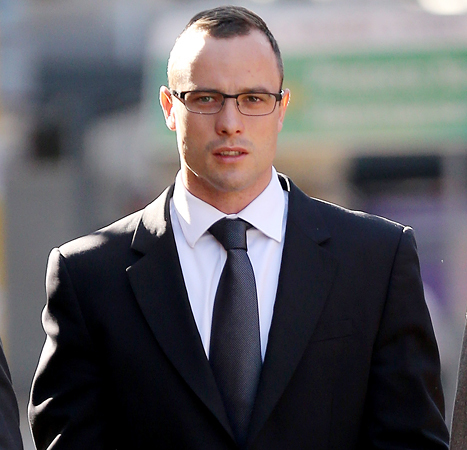 According to BBC, Pistorius will serve the remainder of his five-year sentence at his uncle’s lavish Pretoria home. Steenkamp’s relatives are not happy about this development, as they think Pistorius is “getting off lightly”.